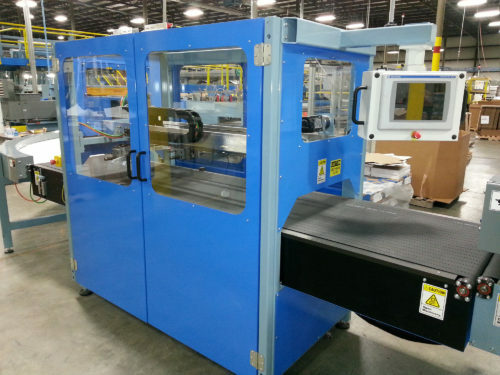 Our ACCU-STACK 1000 digital ream turner will gently and accurately turn unwrapped reams of paper 90 degrees continuously as the reams flow through the machine using a set of servo controlled fingers and an air flotation conveyor belt. This technique ensures the integrity of the ream with NO misplaced sheets. 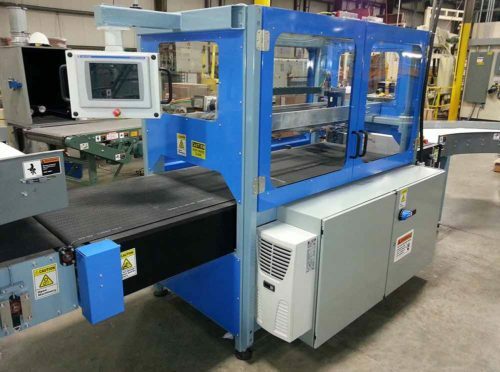 3 axis of servo controlled motion (Allen-Bradley standard, other available upon request). Contact DW Schneider Engineering to learn more about Ream Turners!